According to the World Health Organisation (WHO), Antimicrobial Resistance (AMR) is the ability of a microorganism (like bacteria, viruses, and some parasites) to stop an antimicrobial (such as antibiotics, antivirals and antimalarials) from working against it. As a result, standard treatments become ineffective, infections persist and may spread to others. WHONET is the software designed for laboratories and health professionals to improve the surveillance of diseases. 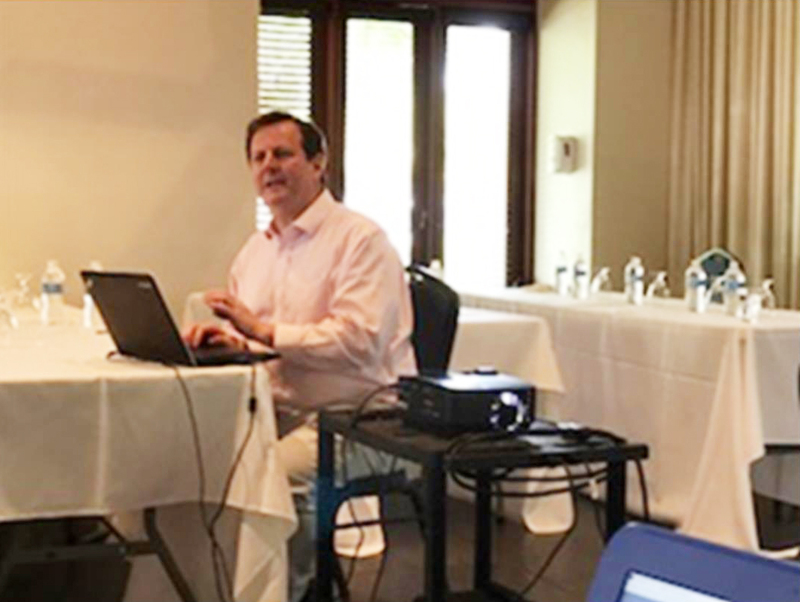 The workshop was held by the Ministry of Health and Social Development in collaboration with the Pan American Health Organisation (PAHO) from July 3 to 4. 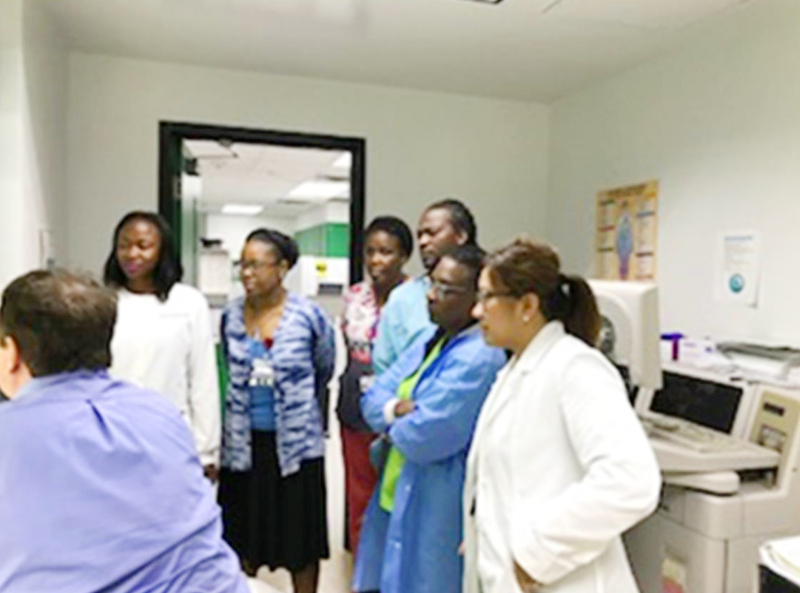 Public and private healthcare providers including Medical Diagnostic Laboratory, Medicure Laboratory, Qwomar Trading Limited and Pharmacy, Eureka Medical Clinic, the BVI Health Services Authority (BVIHSA), Bougainvillea Clinic, the Department of Agriculture, and the Ministry of Health and Social Department participated in the training programme. Chief Medical Officer, Dr. Irad Potter stated that it is important that the BVI is building the capacity to monitor the growth of AMR and is implementing the usage of software that can analyse data to enable an appropriate response to this national, regional and global threat. Meanwhile, Dr. John Stelling of the World Health Organisation Collaborating Centre for Surveillance of Antimicrobial Resistance presented on the origin and causes of AMR and addressed the global concern and effects. Dr. Stelling explained the challenges with the control of infectious diseases that result because of AMR, the high increase within care costs and the threat of returning to the pre-antibiotic era of death as a result of incurable infections. The workshop concluded with participants reviewing the national AMR action plan and the WHONET software installed on the laptops of several participants. The software and facilities was also installed at a working session with Peebles Hospital Laboratory staff on July 5.